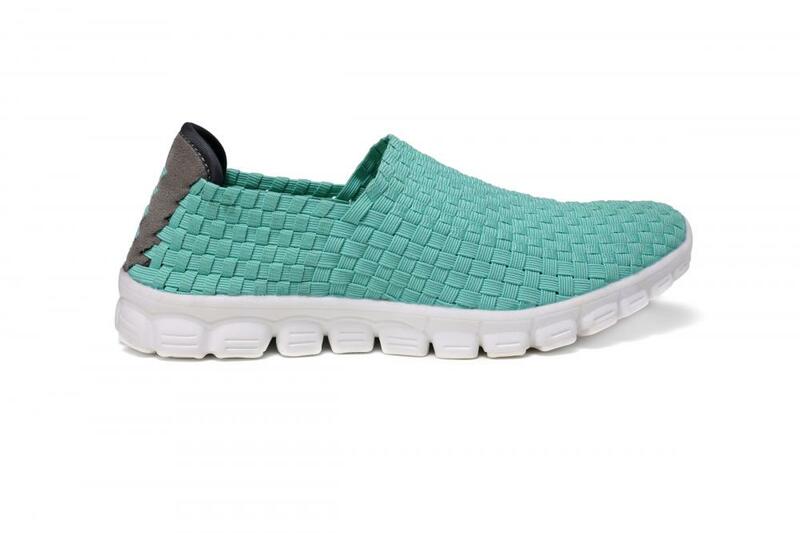 The light green woven upper loafers makes people feel ignorant and creates a distinctive style. Simple set of foot style, easy to wear off. A refreshing fabric upper that is wear-resistant and fold-resistant and soft to fit your feet. Breathable insole, soft and comfortable, so that the soles can enjoy all-weather breathing. Three-dimensional non-slip particles, increase friction coefficient, effective non-slip. 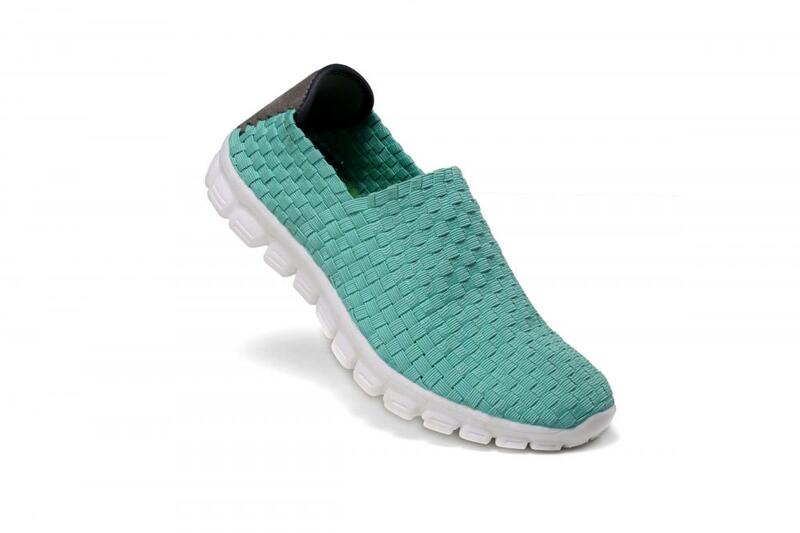 Looking for ideal Breathable Insole Woven Loafers Manufacturer & supplier ? We have a wide selection at great prices to help you get creative. 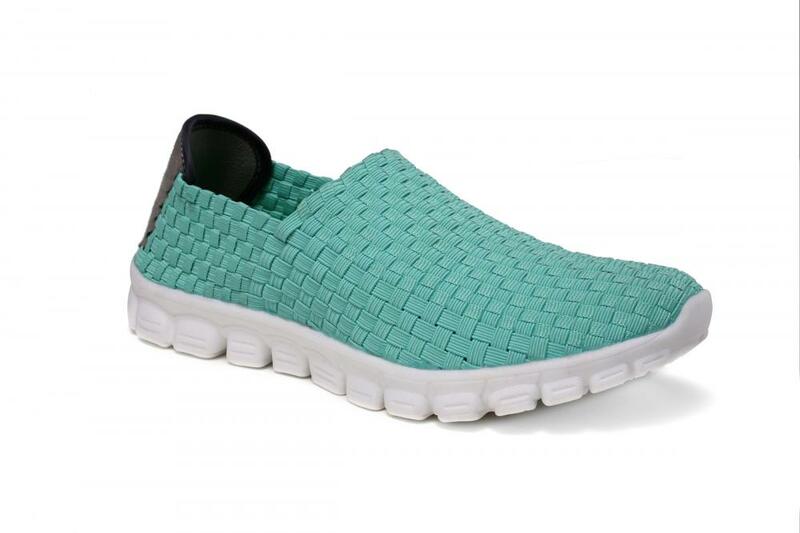 All the Refreshing Fabric Woven Upper Loafers are quality guaranteed. We are China Origin Factory of Set Of Foot Style Woven Loafers. If you have any question, please feel free to contact us.